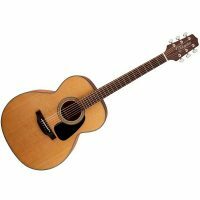 The Jasmine S-36 is a handsome dreadnought guitar with a full, robust sound and refined features. 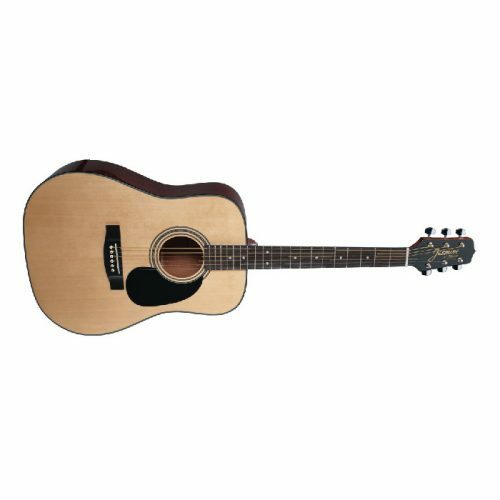 Great for any player seeking the bold sounds that the dreadnought body style offers, the S-36 features a select spruce top with Jasmine’s Advanced “X” Bracing, and sapele back and sides. 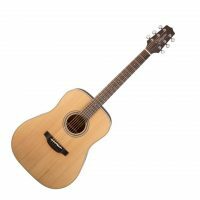 The slim neck and short 24 3/4″ scale length provide comfortable feel and exceptional playability that will have you playing things you never thought possible. 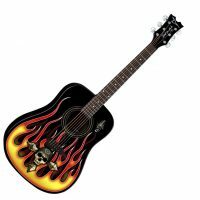 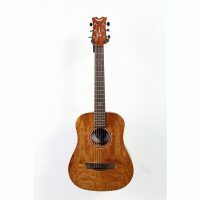 Other great features include a rosewood fingerboard and bridge, chrome die-cast tuners for great tuning stability, pearloid rosette and full gloss Natural finish.